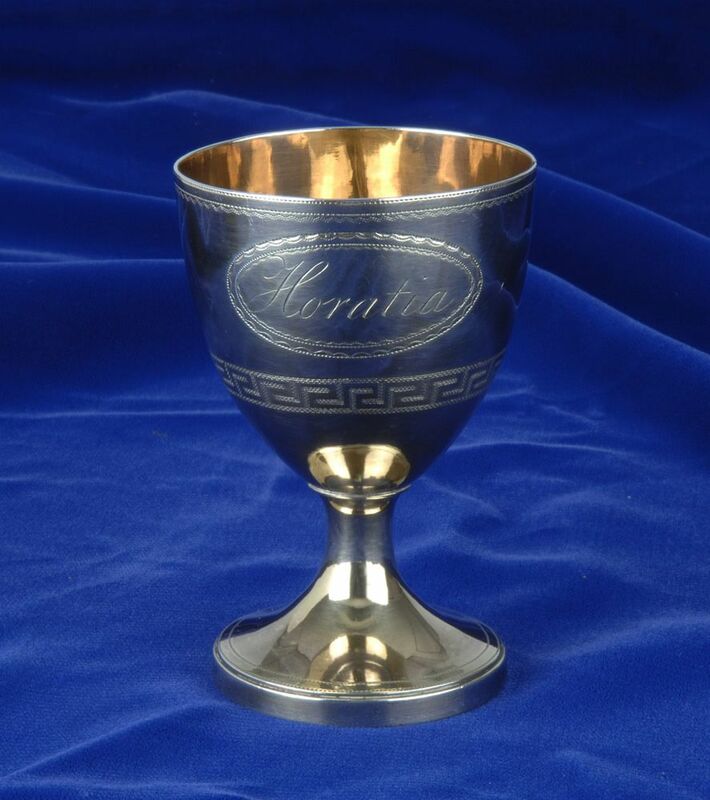 Christening Cup for Horatia Nelson. This Christening Cup for Horatia Nelson Art Print is created using state of the art, industry leading Digital printers. The result - a stunning reproduction at an affordable price.